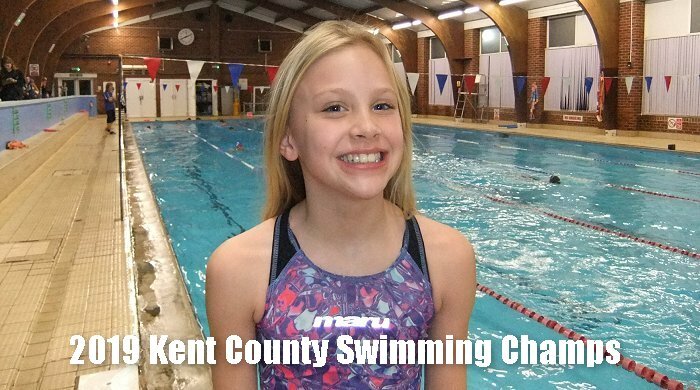 Since the club was established in 1975 club swimmers have reached the highest standards with medal winners from East Kent Championships level to National Championship standard. 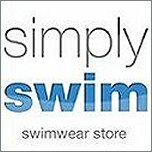 The scheme caters for swimmers aged 6 upwards who wish to swim at a competitive level and has a range of squads to meet their needs. There are three squads at Hythe Intermediate, Junior and Senior. 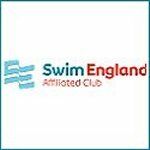 The Intermediate Squad provides a link with our progressive learn to swim scheme and prepares swimmers for competitive training. 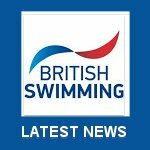 Swimmers then progress through the squad structure of Junior and Senior. 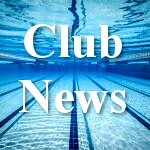 Squad At approximately age 9 to 10 years, some swimmers will be selected by the Head Teacher/Coach to join the Intermediate Squad. There are no hard and fast rules and there are exceptions, however these are the Head Teacher/Coach’s responsibility and their decision is final. 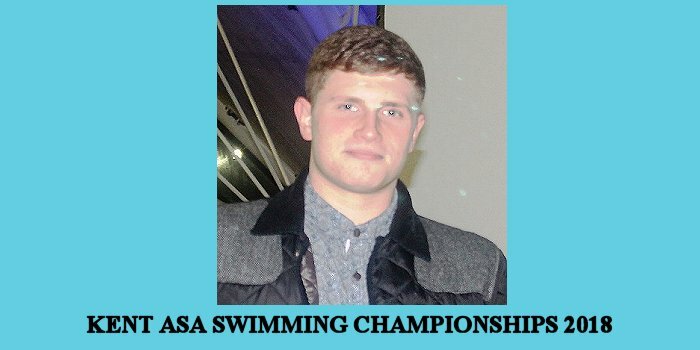 The Head Teacher/Coach will assess swimmers in the higher teaching groups. When they feel that the child is capable of coping with the demands of the Intermediate squad they will be asked to move. A move to Intermediates is with a view to race. Age, acquired technique and speed are all factors in this decision. If you have any queries then speak to the teacher/coach at a convenient time. The aim of the intermediate squad is to continue with tuition but also build up your stamina. 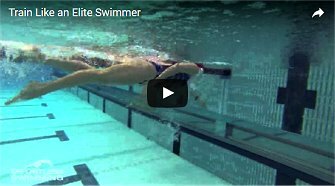 You will be focused on correct dives, turns, relay take-over and stroke improvement on any weaknesses. A few children will be asked to race in galas. DON’T WORRY IF YOU ARE NOT ASKED, there are frequent opportunities, so your time will come. When your child reaches this stage, your time will be in big demand dropping and collecting them from training sessions. Take the time to look at the Notice board, a quick glance will tell you if there is something there for you or your child. Remember, it is best means of communication - please use it! Please remember that all pool side helpers are trained volunteers. Volunteering will give you a better idea of what is going on and is better than watching from the balcony. If you are not sure how you can help, ask one of the coaches or a committee member. 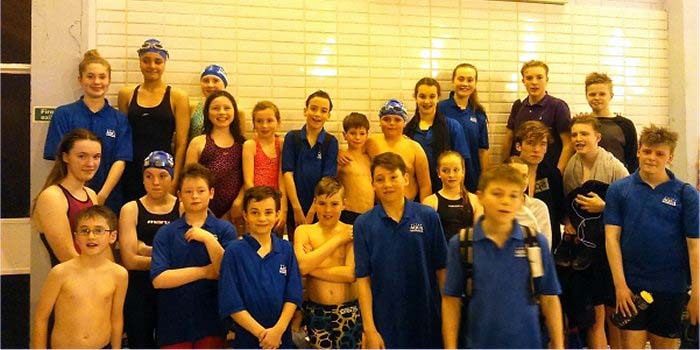 Generally Junior Squad swimmers will aim to swim 2,500m per session and attend a minimum of three sessions per week. 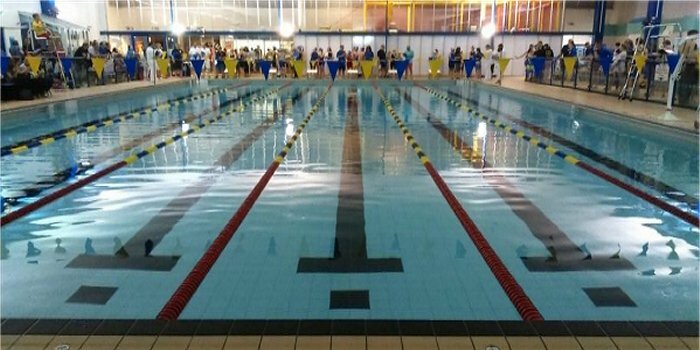 Senior Squad swimmers will swim in excess of 3,000m per session and attend a minimum of four sessions per week. There is criteria in place for promotion between squads and regular assessments take place. 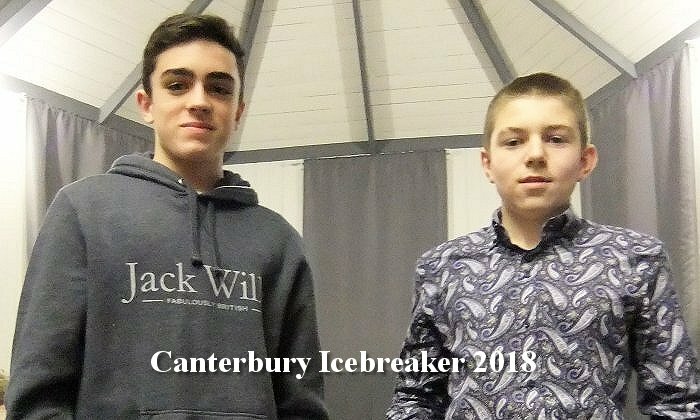 A great start to the season, especially after our extended winter break, saw some superb swims from Hythe’s Senior Squad. There were a number of impressive PB’s from Evie Wood, Emma Calvo & Isabel Goldsmith. May 2017 Some of the 8yrs & Under medal winners at the recent Sprint Champs. L/R Ophelia Edmunds, Ashton Platts & Emily Ling - well done to all of you. Even if you're training for open water you can improve your swimming by refining your pool skills. Train like an elite swimmer in everything you do..
Speedo's Ultimate Guide to a Perfect Freestyle Swim Stroke! Improve your Freestyle stroke and get ready for the start of the triathlon season with this handy hints and tips guide from Speedo! August 4 2010, 8 Comments	Hythe Aqua travelled to Sheerness on Saturday 19th March evening to compete in the Harvill Memorial Gala against five other Kent teams; Sheerness SC, Sittingbourne and Milton, Faversham, Herne Bay and Larkfield. 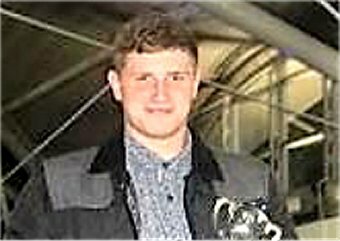 The evening started with the exciting 12x25m Breaststroke Squadron Relay with Hythe finishing a respectable fourth place. Each race was either 25m or 50m so the evening was fast paced and some swimmers hardly had time to rest between swims. 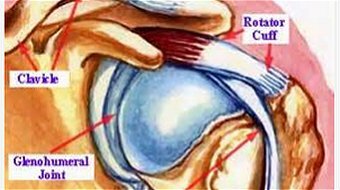 Understanding the Differences Between Shoulder Soreness and Shoulder Injury. By Dr. G. John Mullen, PT, DPT, CSCS of Swimming Science, COR, Creator of Swimmer’s Shoulder System, Swimming World Rehabilitation and Physical Therapy Expert, and creator of the Swimmer’s Shoulder System, Dryalnd for Swimmers, and Swimming Core Training. Overhead athletes are no strangers to shoulder pain. 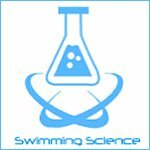 A majority of swimmers will experience shoulder pain at least once during their careers, and it is not a compliant only older swimmers face. 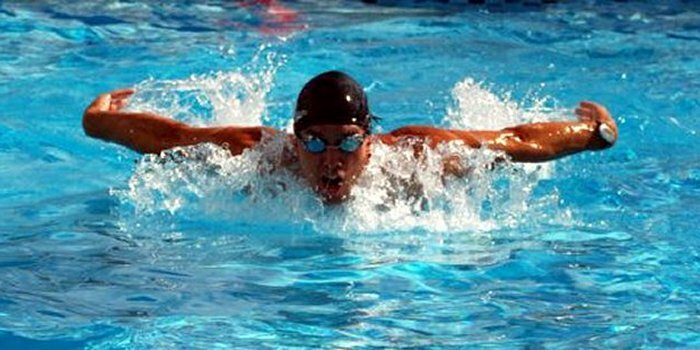 Shoulder pain in swimmers affects athletes of all ages. Here are the unluckiest 13 shoulder pain stressors that cause pain in swimmers. 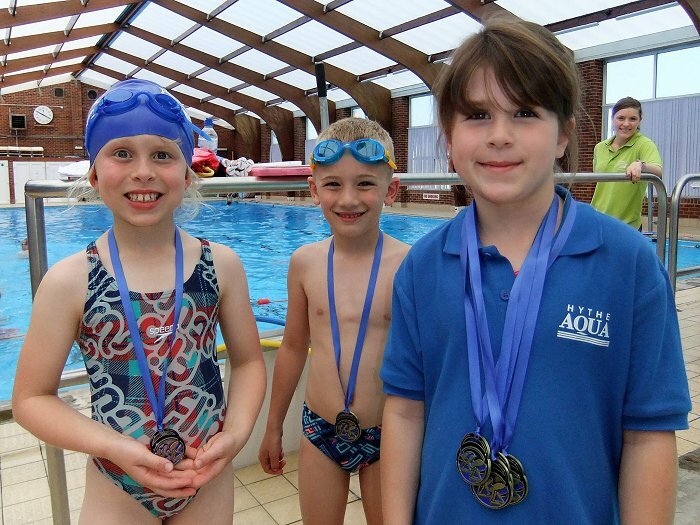 Hythe Aqua swimmers had a very successful Kent Swimming Championships in March where we swam as Shepway Swimming Club, in which Hythe Aqua and Folkestone Swimming Club compete as one club. 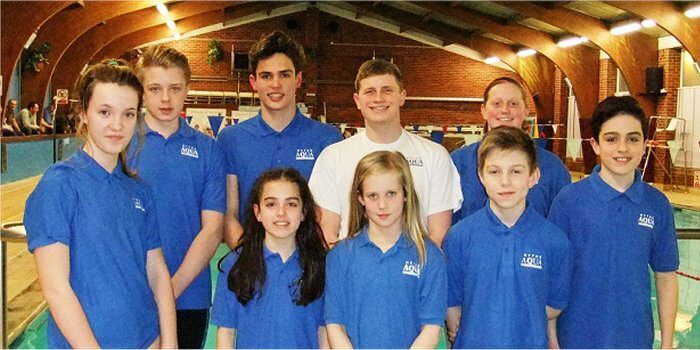 After an early start for an 8am warm up at Crook Log Leisure Centre, Erith, six swimmers from Hythe Aqua Swimming Club successfully competed in one of the first Open galas of the season. 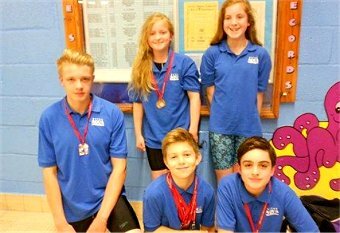 With fierce competition from swimmers from other clubs, trying to gain County Qualifying times, Hythe Aqua swimmers brought home an impressive set of medals. 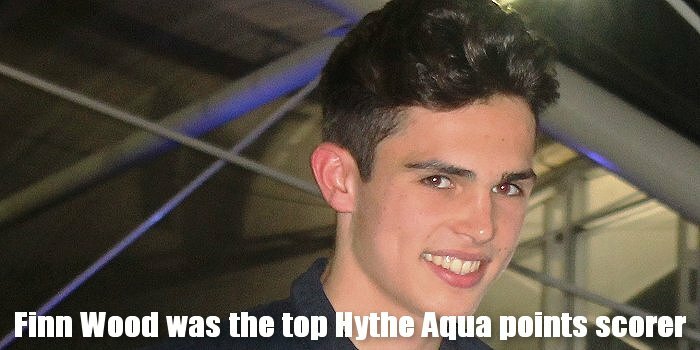 Hythe Aqua Sprint Championships 2016.